One son, Billy Joe Eads passed away in 1993. DATE & TIME OF FUNERAL: Friday, April 19, 2019 at 11:00 a.m. 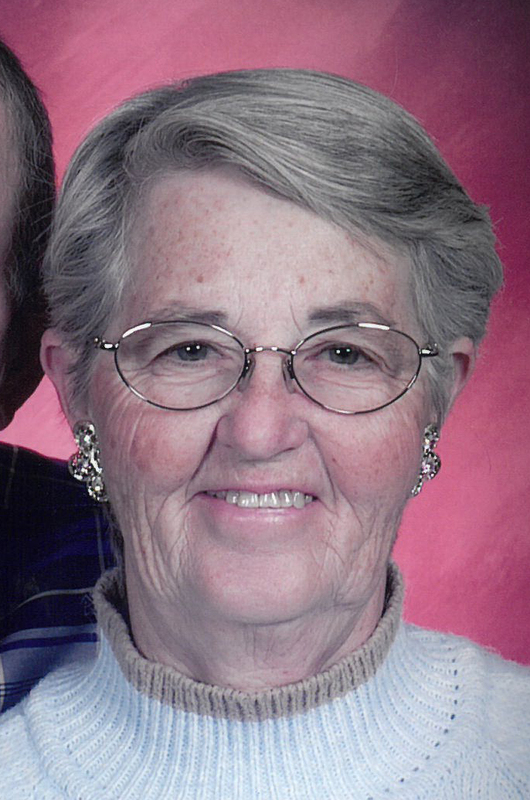 CALLING HOURS: Thursday, April 18, 2019 from 4:00 p.m. to 8:00 p.m.
OTHER INFORMATION: Darla was a 1955 graduate of Laketon High School. Darla worked many years as a nursing assistance at both the Peabody and Timbercrest Nursing Homes before retirement in Yuma AZ for 15 years. Service to others came naturally to Darla even in retirement. Darla and John moved back to IN the last 9 years to assist friends and family and was active in her church choir.